Welcome to the wonderful world of Paris property ownership. 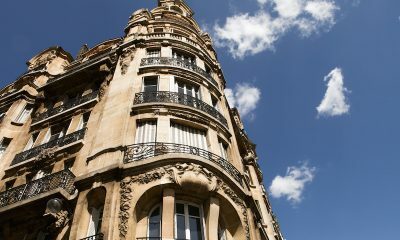 We have learned from over 10 years of experience exactly how to purchase and manage a property in Paris on behalf of its owners. As experts in the Paris property field, we won’t leave you to work it out for yourselves. We offer a full property management and after sales service. Whether it is the nitty gritty of getting moved in and working with your apartment building management team. To, the more glamorous side of helping you to renovate and find an interior designer to maximise your investment. We have also pulled together our expert advice pages to guide you through everything else. Our experienced and flexible team are here to support you. VINGT Paris are here for the day-to-day management of life in Paris; aimed at maximizing your enjoyment of your relationship with Paris – while you are here, and while you are not. This service is for owners who are looking for completely stress-free property management. If you’re living far from Paris, or just don’t have the time or interest in the details of property ownership, you can leave it to us. 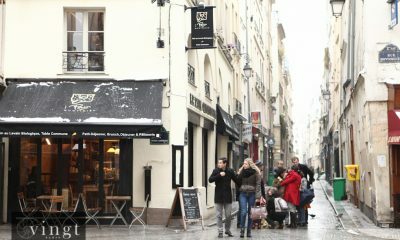 VINGT Paris works with you to decide a pre-agreed sum (based on occupancy) to be sent to you each month. We will negotiate the best price, alert you to potential pitfalls, and keep an eye on all vendors and stakeholders on your behalf. We are your local Paris real estate agent. Paris is full of property management agencies. None can rival the level of detail and service we offer. And none claim they deal only with vendors who have been certified and insured. We live here, we work here — we know every inch of Paris. 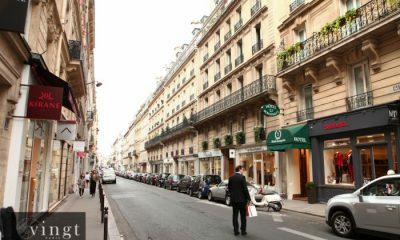 With VINGT Paris you will always have a team of professionals dedicated to running the business of property management. 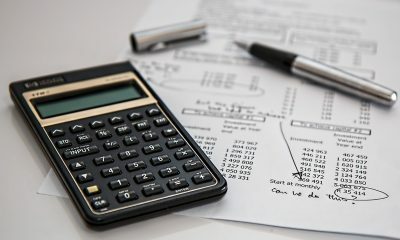 Before, during and after a property is purchased, owners can expect a detailed analysis of ROI (return on investment), occupancy, and a thorough evaluation of the prospects. Based on this evaluation, we work with you to develop a tailored management package that is designed to achieve your goals, and also maintain a level of service that brings in rental clients of a superior quality. Depending on occupancy this option allows owners to make their investment work harder, with higher returns. 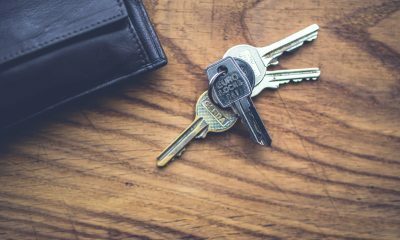 What Happens After I Get My Keys? 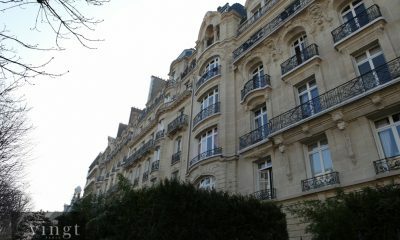 Want to hear about interesting new properties and content relevant to Paris property and market news before anyone else?